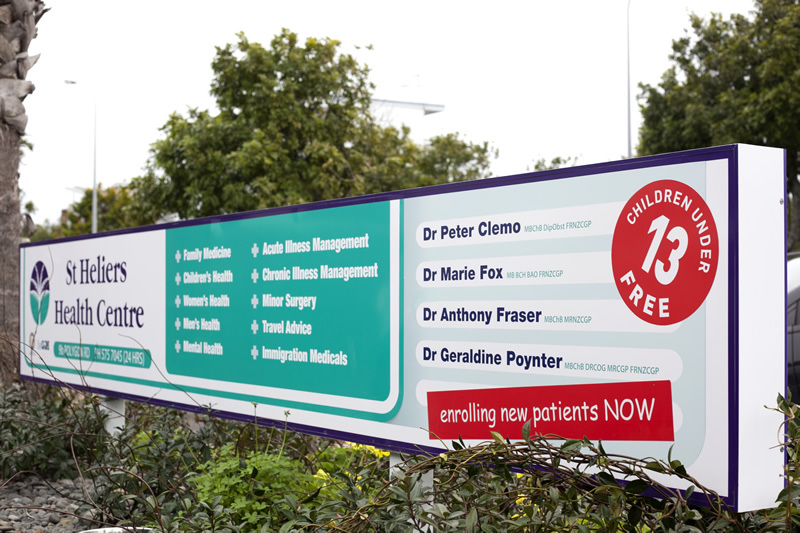 All the doctors at Stoddard Road Medical Centre have had special training in general practice. 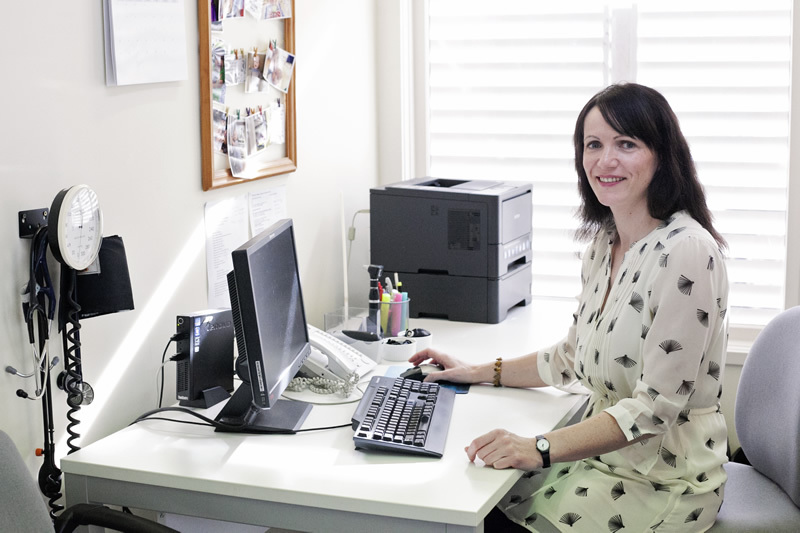 They are experienced and available to look after your day ­to ­day issues as well as the most complex problems which require coordinated care with hospitals or specialists. No problem is too big or too small, and your doctors have a huge amount of knowledge, training and experience to assist in the preventive care and to give advice on healthy living. We request that you pay your fees at the time of the consultation. EFTPOS and credit card facilities are available. 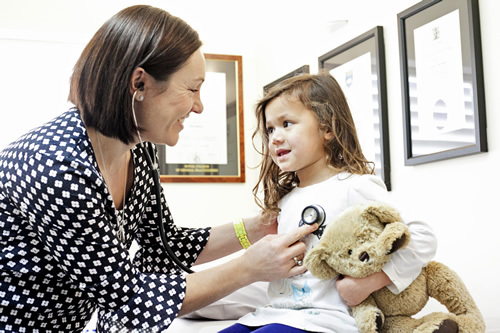 Enrolling at Stoddard Road Medical Centre reduces your fees because Auckland DHB (or government) funding is paid to us via ProCare, our PHO or Primary Health Organisation. Enrollment is available to all New Zealand residents on signing a formal enrolment form. The standard fees for a 15-minute consultation are shown below. The fees may vary according to the service provided. Procedures, ECGs, prolonged consultations and referrals are examples of services that may cost more. Enrolling at St Heliers Health Centre reduces your fees because Auckland DHB (or government) funding is paid to us via ProCare, our PHO or Primary Health Organisation. Enrollment is available to all New Zealand residents on signing a formal enrolment form. 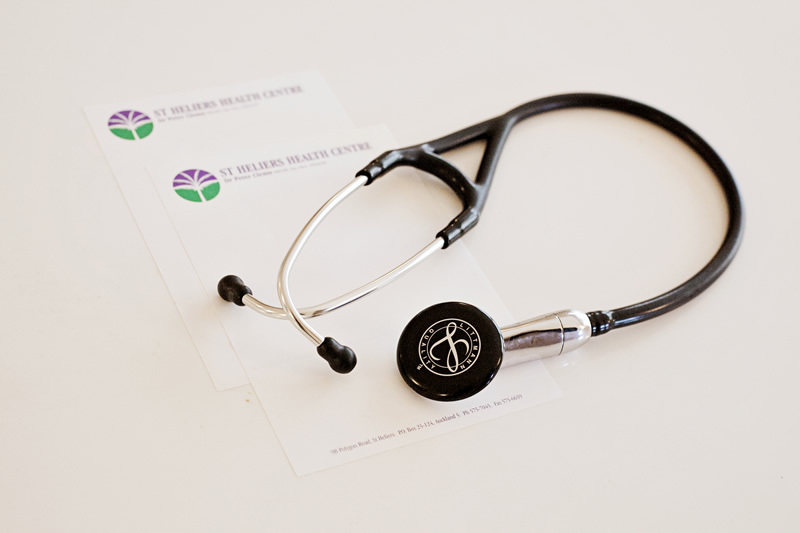 After hours calls: You will be able to talk with our on-call nursing service who will be able to answer your questions and give expert advice – PHONE 96210387.